Remember we reported that during all the Penguin and Panda madness, Google said they will be pushing out a DMCA Algorithm update? Well, that actually rolled out last week. 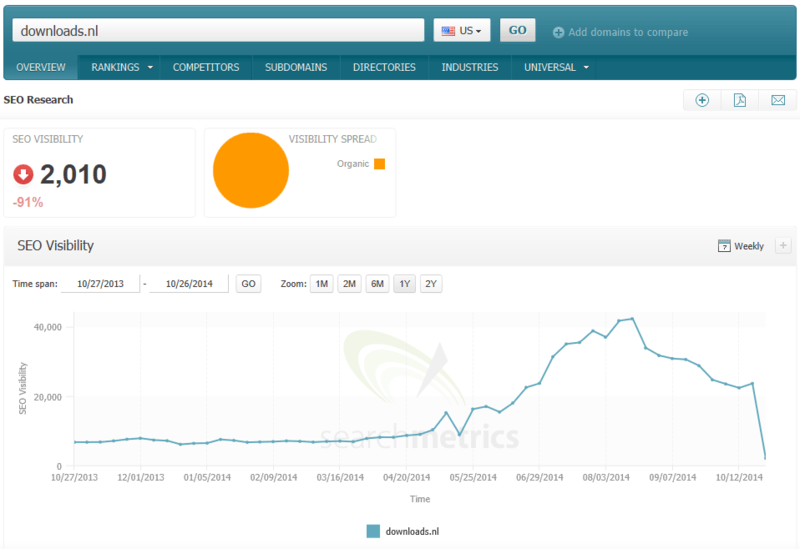 Torrentfreak, a site that covers torrent news, reported many sites noticed a big drop in Google traffic. How do you know if Panda, Penguin or Pirate hit you? Good question. Glenn Gabe posted that some of his clients are confused.